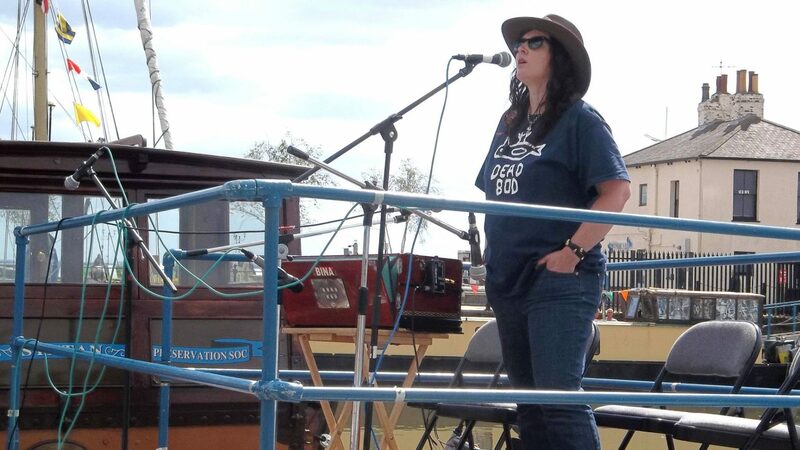 I’m a folk singer, musician and artist from Hull. I’m in the Hull folk bands Beggar’s Bridge and Fiddlers Elbow, and the White Horse Ceilidh Band. I play piano, low and high whistle, and harmonium. 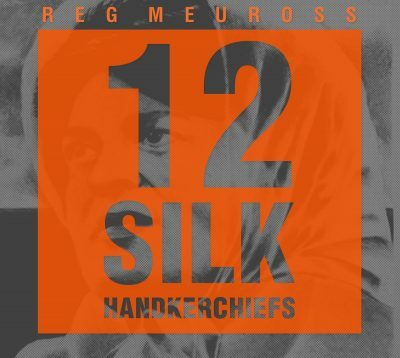 Recent projects include singing and playing on Reg Meuross’s 12 Silk Handkerchiefs song cycle, which we hope to tour in September 2019. Please check out my two albums (via Bandcamp, below) – they are also available to buy in my online shop. Drifting On Out is an absolute treat. The musical balance is perfect, and Martyn’s voice really is wonderful. It’s kind of a sexier, deeper, soulful Maddy Prior.